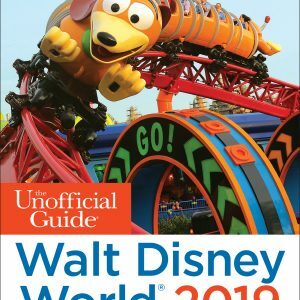 From the publisher of The Unofficial Guide to Disneyland comes The Disneyland Story: The Unofficial Guide to the Evolution of Walt Disney’s Dream. 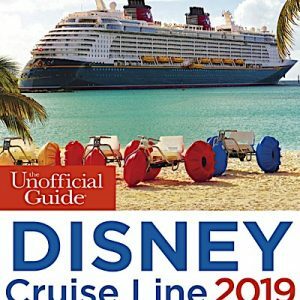 It is the story of how Walt Disney’s greatest creation was conceived, nurtured, and how it grew into a source of joy and inspiration for generations of visitors. 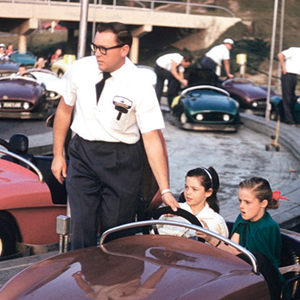 Despite his successors’ battles with the whims of history and their own doubts and egos, Walt’s vision maintained momentum, thrived, and taught future generations how to do it Walt Disney’s way. 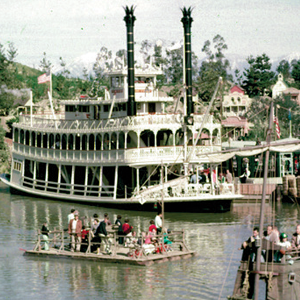 The Disneyland Story skillfully recounts how the world’s first theme park was conceived, nurtured, and grew into a source of joy and inspiration for visitors. Learn the backstory of his successors’ battles with the whims of history and their own doubts and egos, as well as the stories behind your favorite rides. 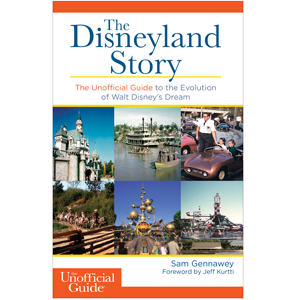 – How did Walt Disney’s frustrations with his movie studio lead to the creation of Disneyland? 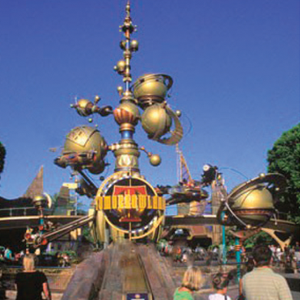 – Who were the people who designed, built, and enhanced his park over the years.? 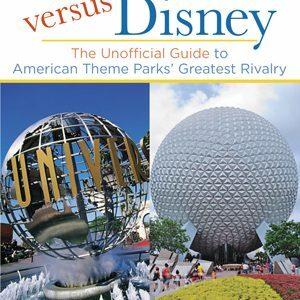 – How did the park survive Walt’s passing? For Disney fans everywhere, here’s the inside scoop of Walt Disney’s greatest creation! 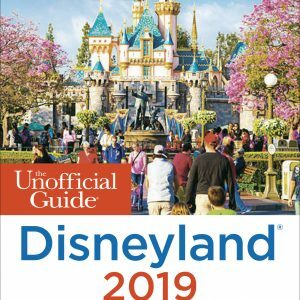 Categories: Disney Travel Guides, Disneyland.